This is the world that Carol and Graham have come to promote and celebrate, for the exceptional and committed characters who they work with every day. 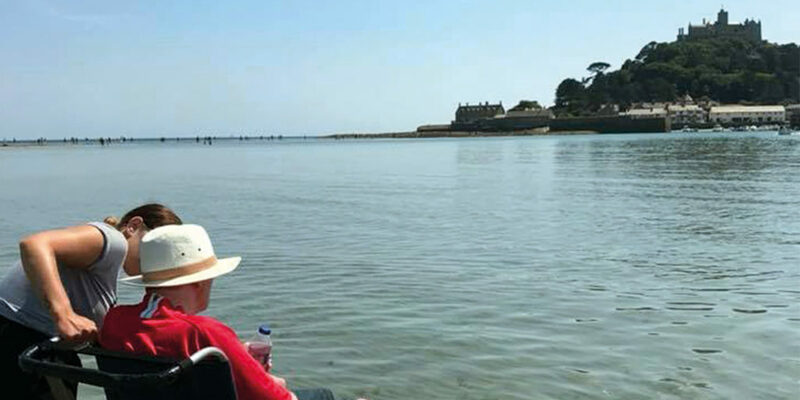 It was not their intention to start a new business after retiring and moving to Fowey however, their idyll of coastal walks and relaxation changed when their elderly mums began to struggle with their health needs. 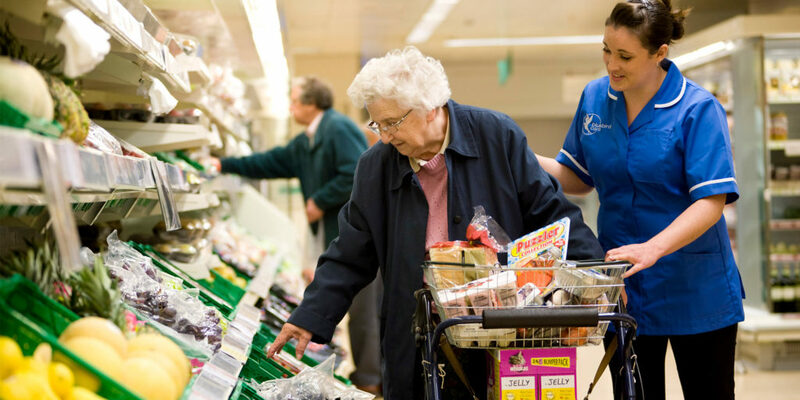 Graham’s mum needed prolonged help at home after an operation left her immobile and consequently her live-in companion took over the cooking, shopping and household chores, entertaining her friends and well-wishers, until she was able to be up and about again. Carol’s mum had early dementia and needed an on-going routine, so her live-in companion helped her with medication, regular food and drink, and was a cheerful face to take her out and reduce her loneliness and isolation. Carol tells us: “Having our mums go through the care process was a real eye-opener and got us thinking. 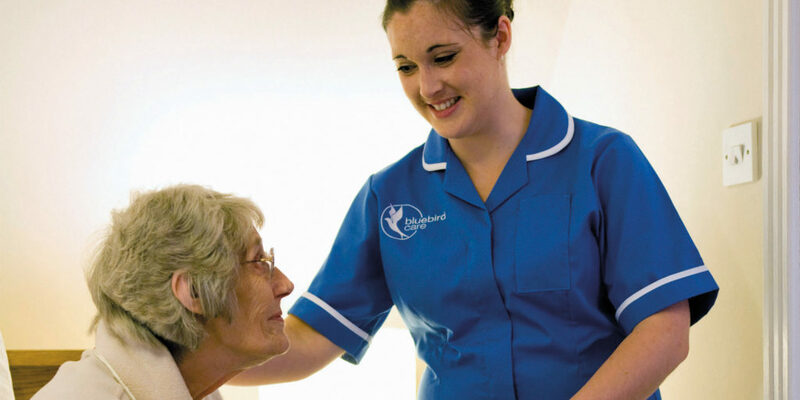 Our research showed a shortage of care at home providers, and a need for good year-round employment in Cornwall, so we decided to do something about it.” The couple subsequently set up the award-winning Bluebird Care franchise in Truro in 2012, which now employs over 100 staff across the county, and was the first ever care-at-home provider in Cornwall to achieve an ‘Overall Outstanding’ rating from the Care Quality Commission (CQC) in 2016. This new venture combined the couple’s skills and experience, Carol as an NHS Nurse and Health Visitor for 30 years, and Graham in management running charities and businesses. 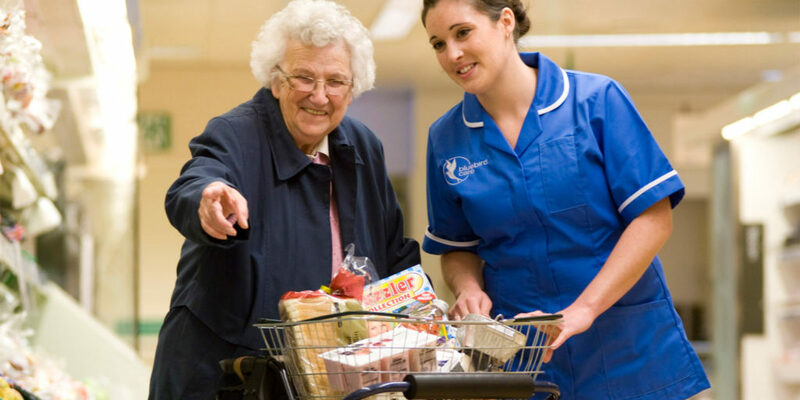 They love the variety, deep satisfaction, and achievements of their care teams, who make a fulfilling difference to the lives of their clients, and a rewarding contribution to the Cornish economy all year round. 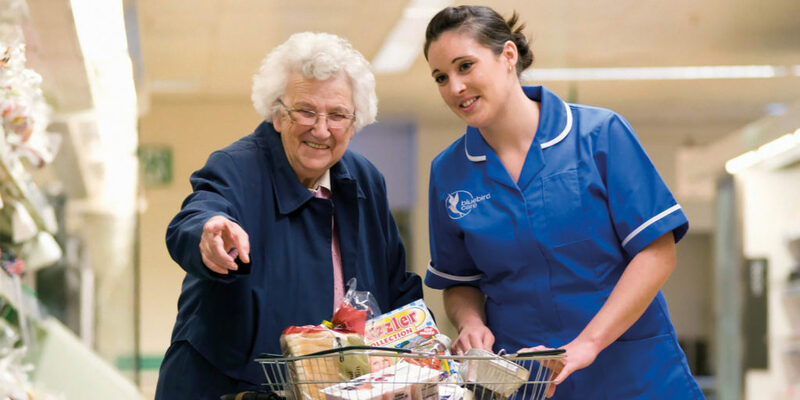 This year, Bluebird Care is actively involved with the Proud to Care South West Campaign which is a partnership of 16 local authorities and Health Education England working together in an attempt to promote the status of care work and encourage people to consider careers in health and care. 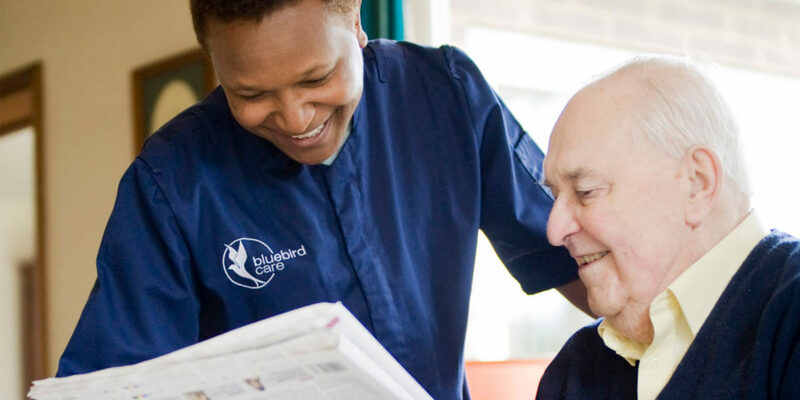 They hope this might at last help to turn the tide and bring a greater understanding and appreciation for the wonderful care community that Bluebird Care is proud to be part of. 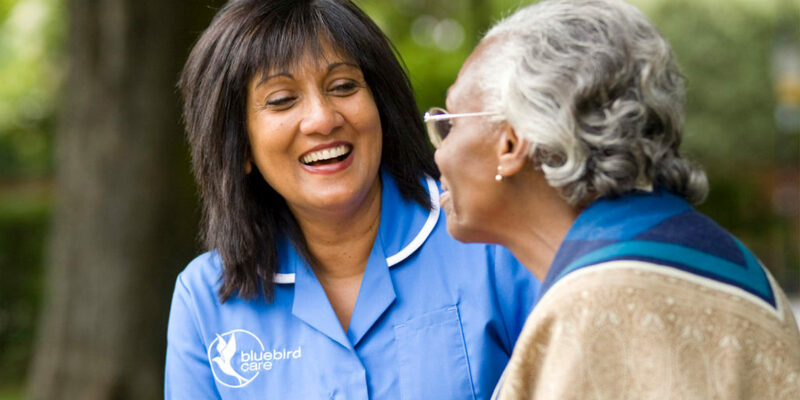 To find your nearest Bluebird Care contact, head to the website and put in the postcode TR1 2DP, or give them a call.